The pound fell against the dollar, paring its biggest weekly gain this year, after data showed retail sales recorded their largest decline in seven years in the first quarter. Sterling fell as the data showed sales dropped 1.8 percent in March alone, far exceeding the 0.5 percent decline forecast by economists. 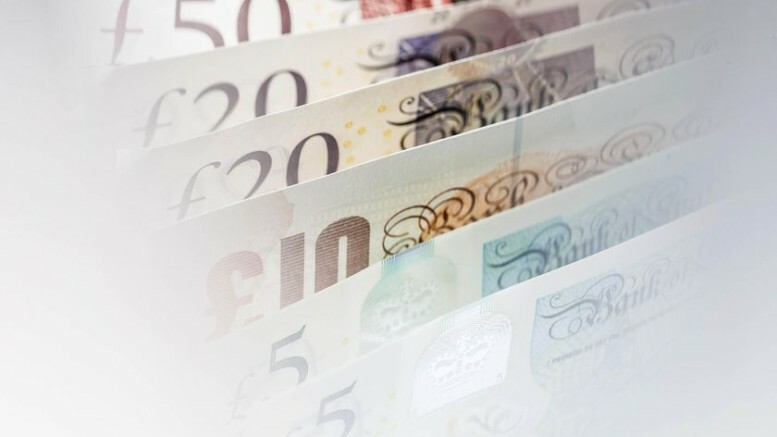 The losses ate into a second weekly advance versus the dollar, after the U.K. currency had been boosted by Prime Minister Theresa May’s surprise announcement of a snap election on June 8. May’s move was perceived by markets to reduce the prospects of a chaotic exit from the European Union. Be the first to comment on "Pound Falls After Retail Sales Drop, Paring Best Week This Year"